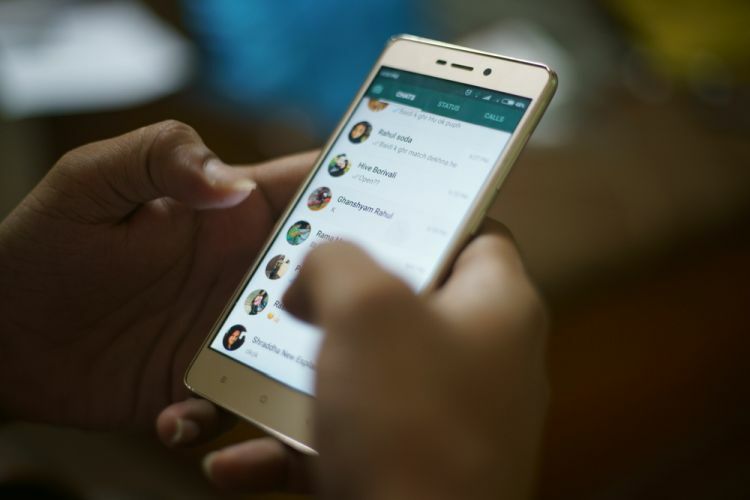 Smartphone users in India are consuming an average 1GB data per day, from an average 7.4GB a month not long ago, and spending more than 90 minutes on online activities daily across the entry-level, mid and premium segments, a Nielsen India report said on Thursday. “The advent of high-speed 4G Internet, less-expensive mobile handsets and a correction in call data charges have encouraged the speedy adoption of smartphones in India,” said Abhijit Matkar, Director-Technology IPG – Nielsen India. When it comes to app usage, chat and VoIP apps dominate usage across customer segment followed by browser apps. Interestingly, uTorrent Beta app dominates across categories when it comes of consumption of data, followed by YouTube across customer segments, the findings showed. “The price of handsets and data is emerging as a remarkable surrogate for monitoring the ever-widening set of users and their smartphone usage, thereby facilitating business and marketing strategy for better return on investment (ROI)“, Matkar added. Despite the availability of economically-priced smartphones, average smartphone prices are still increasing. “In fact, the average cost has steadily risen from about Rs 7,700 in 2015 to about Rs 10,000 in 2017,” said the report.